It looks like LittleBigPlanet 3 is in development. Of course, that concept isn't exactly surprising; however, a new rumor suggests that Media Molecule isn't working on Sackboy's next adventure. Instead, Sumo Digital, the makers of the Sonic All-Stars Racing series, have been handed the LBP reins. This rumor, according to VG247, stems out of complaints about the current lack of community moderation in the world of LittleBigPlanet. Supposedly, the communities within these games have turned into something reminiscent of the Wild West, a land where there are no rules and abuse runs rampant. When VG247 began to ask why moderation for each game had dropped off, sources informed them that it was because Sony diverted Media Molecule's attention away from LittleBigPlanet and towards other projects, like Tearaway for the PS Vita. 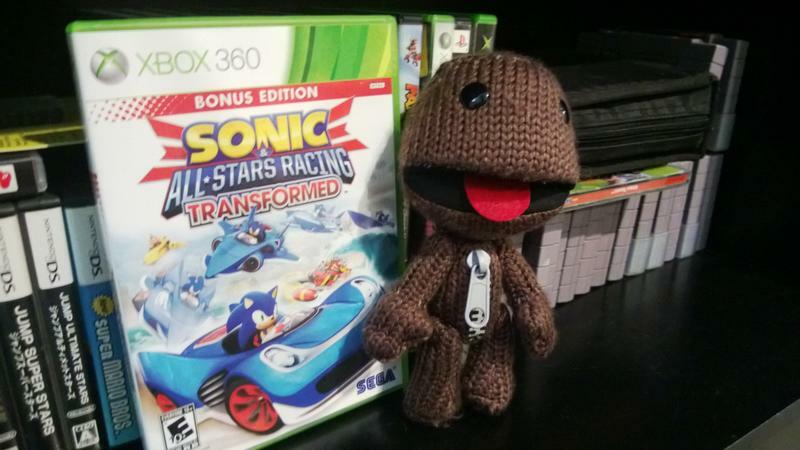 Another source further indicated that Sumo, the aforementioned company behind Sonic All-Stars Racing Transformed, is now working on LittleBigPlanet 3. Media Molecule and Sumo Digital are both UK based development teams, adding further to the possibility that the work for LittleBigPlanet 3 might have changed hands. Sony declined to comment on the rumor.